Like most kids, mine don’t always want to eat as many vegetables as I think they should. 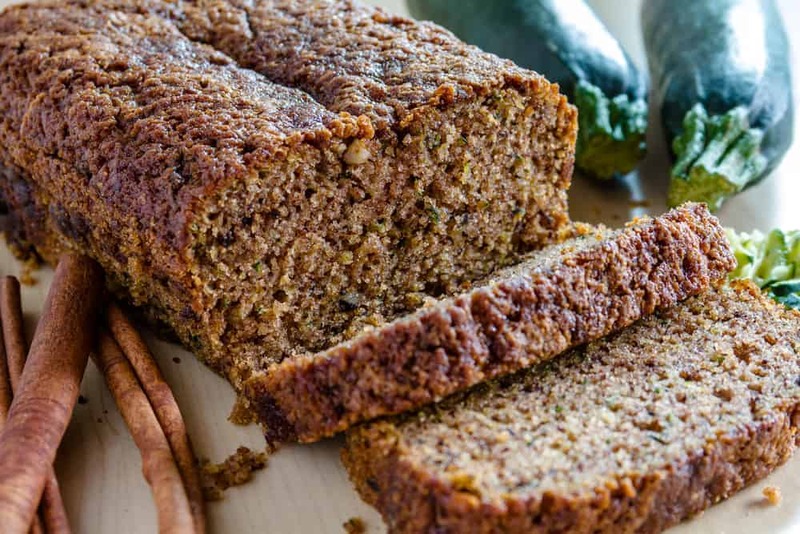 This easy spiced zucchini bread recipe is my way of hiding the veggies they don’t want to eat inside a delicious bread recipe that they really love. 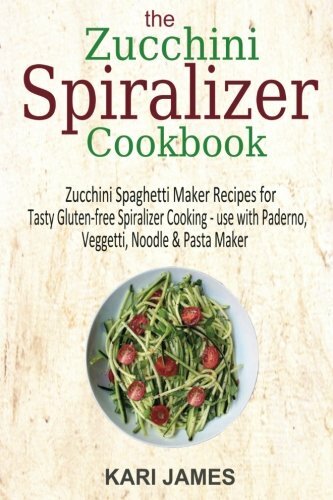 Since zucchini is so plentiful here in the summer, I have learned how to freeze zucchini as well several other food preservation techniques. This zucchini bread uses coconut oil instead of traditional oil, which I think makes it a tad bit healthier. Making zucchini bread is really rather easy, although there are a few things you should know before you get started. Don’t worry, zucchini bread doesn’t really taste much like zucchini so if you are trying to trick your kids, just don’t let them see you making it! Use small to medium zucchini. Large zucchini have too many seeds to shred easily. They are also rather dry and bitter. 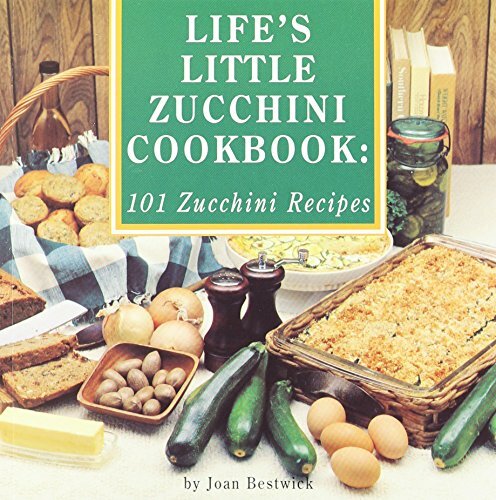 Don’t peel the zucchini. 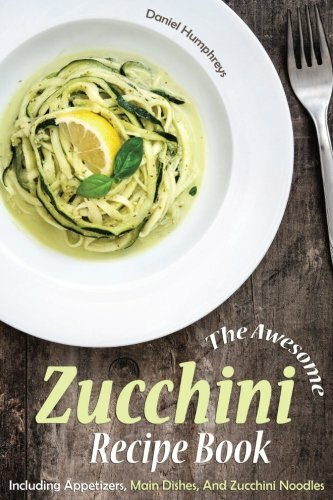 Just make sure to wash the zucchini before you shred them. Peeling is not necessary. Should you remove the zucchini seeds? If you use small to medium zucchini, you really don’t need to remove them before making zucchini bread. You CAN, but it isn’t necessary. Large zucchini should have the seeds removed. Shred, don’t chop. Shredding zucchini is fairly easy so you just need a hand held grater to get the job done. Squeezing is optional. Squeezing out the excess liquid is not 100% necessary. Squeeze for lighter, drier bread. Leave it as is for denser, moister bread. The shelf life of zucchini bread at room temperature isn’t all that long. Keep your eye on it and use it quickly or put it into the refrigerator. After baking, let your spiced zucchini bread come to room temperature. Then, wrap in foil or plastic wrap before placing it in a large zip to lock bag. Stored this way at room temperature, it will last about 2 days. If you want it to last longer without getting moldy, place it in the refrigerator. Heat oven to 350 degrees F. Grease bottoms only of 2 loaf pans. Mix sugar and coconut oil in large mixing bowl until no lumps remain. Stir in zucchini, water and eggs. Mix in flour, baking soda, salt, cinnamon, cloves, vanilla and baking powder; stir in nuts and raisins. Pour into prepared pans. Bake until toothpick (or cake tester) inserted in the center of loaf comes out clean, about 60-75 minutes. Cool for five minutes. Then loosen sides of loaves from pans and remove. Cool completely before slicing. 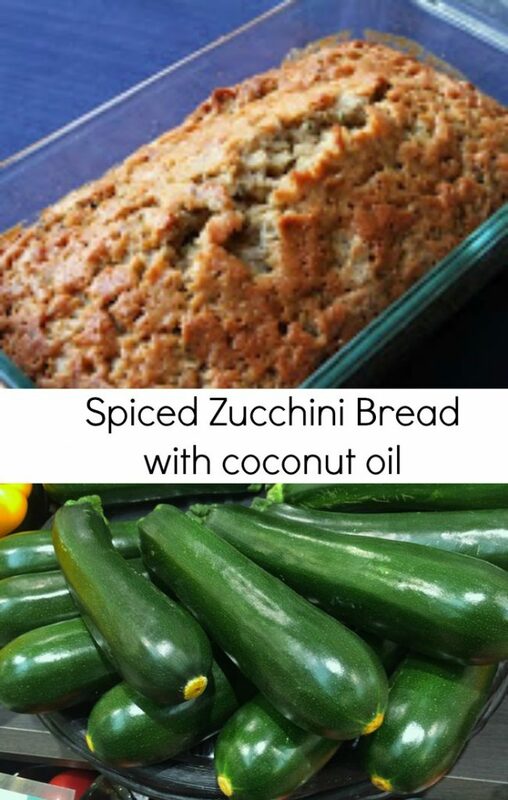 Like this spiced zucchini bread recipe with coconut oil? Pin it for later! Thanks for the post. I would really like to try it. I LOVE zucchini bread! Never had a good recipe though, so thanks, I'll try this one! Thanks for following my wellness blog (hemp recipe) I'm following you back!. I am going to enjoy this blog, I see the words organic all over the place here!!!! Looks fantastic! Following you back through Networked blogs! Thanks for visiting my site.